Home / News / Oil and Gas / Vandals / Oil and Gas Sector: FG to dealt with Vandals the way the dealt with Boko Haram says Buhari. Oil and Gas Sector: FG to dealt with Vandals the way the dealt with Boko Haram says Buhari. President Buhari says the Federal government will crack down on groups Responsible for Recent pipeline attacks in the Niger delta. 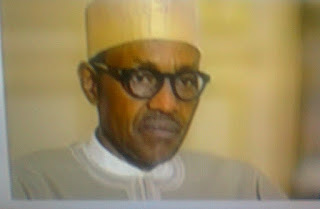 Buhari says government will dealt with Vandals the way the ways the dealth with Boko Haram.